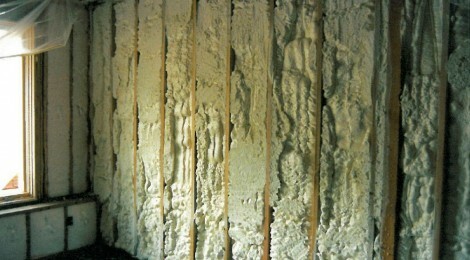 This is an example of where the wall construction of future buildings is headed, focused on the ultimate in insulation materials. We are working diligently to seal up the buildings from leaking energy, and installing the most effective materials into the smallest depth possible, so we don’t tunnel our window openings with walls a couple feet thick. Such efforts in insulating, weatherproofing, and energy savings places an additional burden on the builders to install drainage systems in the exterior cladding systems, so that water leaks are drained to the outside ground, and we don’t rely on the heat moving through the walls to dry the wall cavity out. 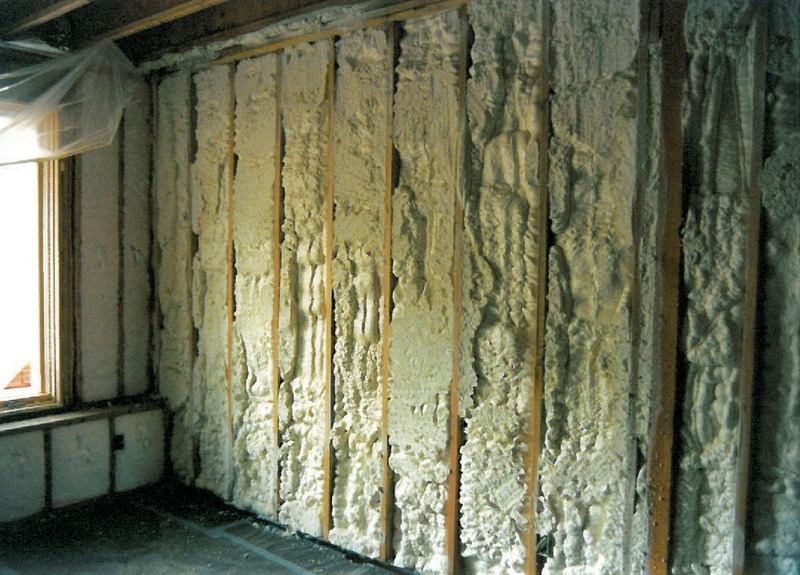 The combination of blow-in batt with spray cellular foam products seem to yield the best performance at this time, though custom builders continue to experiment with new technology and materials to protect the homes they build for the future.